Delivery tracking option throughout the fulfillment of the delivery process set clear expectations about when an order will arrive. which can help minimize the potential for order cancellation. It also goes a long way to reducing customer anxiety and boosting customer satisfaction. 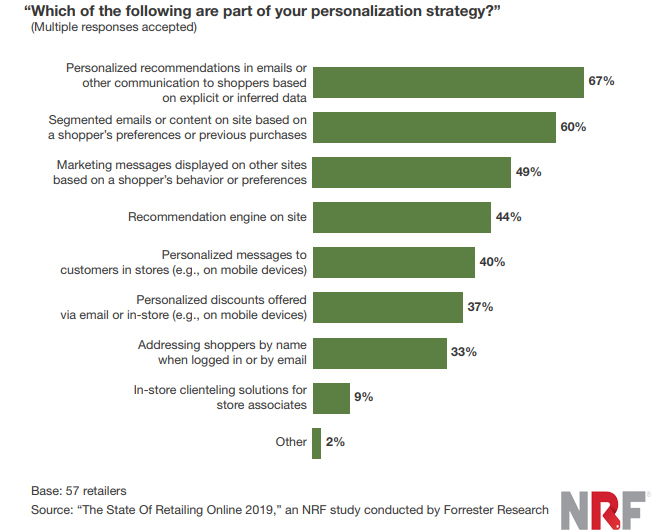 Being able to trust a retailer to deliver their online purchase is important to shoppers and retailers should prioritize proactive communication to show customers that they care. 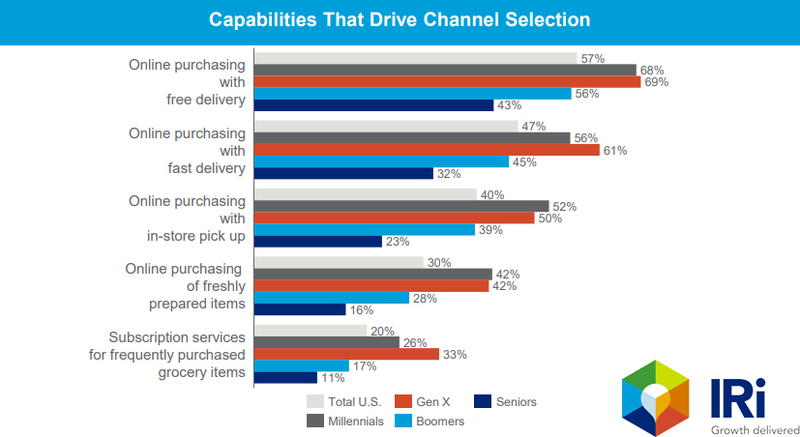 Receive updates on the progress of their delivery throughout its journey is ranked as the most important online shopping delivery factor at a rate of 62%. Delivery delay notification is ranked as the second important delivery tracking factor at a rate of 58%. Getting a notification of when their item has been despatched comes at next with a rate of 52%. 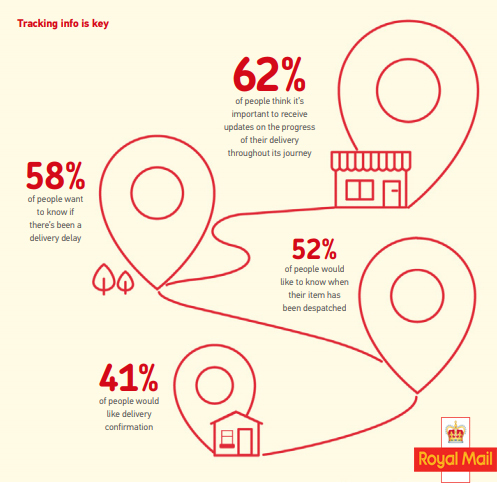 A Graph Shows The UK Online Shoppers Delivery Tracking Attitudes, 2018.